Welcome back to the impact of Google Analytics on SEO video. In part 1 we took you through dwell time as a Google Analytics factor which can impact your SEO rankings, showing you how to utilise it for best SEO results. 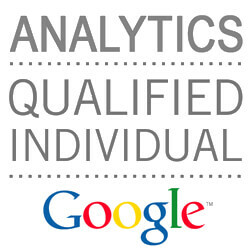 We will now take you through other Google Analytics factors and explain if and how they can impact your SEO rankings. Despite the fact that Google will neither penalise nor praise you for using Google Analytics, they hint at some of the important metrics for ranking. With this in mind, not all statistics analysed on Google Analytics can be accurately measured without the program. Search Engine Watch have discredited bounce rate as a ranking factor as without analytics there is no way to track this. Because not everyone uses Google Analytics, it is therefore not a large factor in your website’s ability to appear on SERPs. Don’t become complacent though, as search engines know when pogo-sticking occurs. Pogo-sticking is when a user clicks on a result from SERPs and almost immediately clicks back to look for another source. This makes it clear to Google that the users didn’t find what they wanted on your site. Moz has found that a fall in your rankings can occur if users are pogo-sticking your website, and this metric is a much stronger indicator of relevance than bounce rate. A closer look at Google Analytics metric of conversion rate seems to reveal that it has no affect on their ranking decision, but don’t forget; it’s still an essential element of your SEO. Some marketing and search engine optimisers believe that pages can only be optimised for search results OR conversion rate, but Moz has uncovered this as a myth. Your Conversion Rate Optimisation should go hand in hand with your SEO, it is not an either/or situation. You do not have to go and change all your SEO optimised pages if a new keyword comes along that has a higher conversion rate. You can incorporate this new keyword to the text of your page, without dramatically changing all of your previous work. Moreover, tracking the number of new users coming to your site is really important in being able to improve your SEO strategy. This is why using Google Analytics can be useful – it can show you how many new users your site attracts and how and where do they access your site. There is still debate among SEO experts on whether the number of new users is used by search engines as a ranking factor, however tracking those numbers can help you improve your SEO practices. If you see a lot of new users coming to your website but never returning, it might be a signal that your site is not offering them what they wanted, therefore actually damaging your SEO rankings as users might be pogo-sticking your site. This might mean your site needs to be optimised for better user experience and an increased conversion rate. 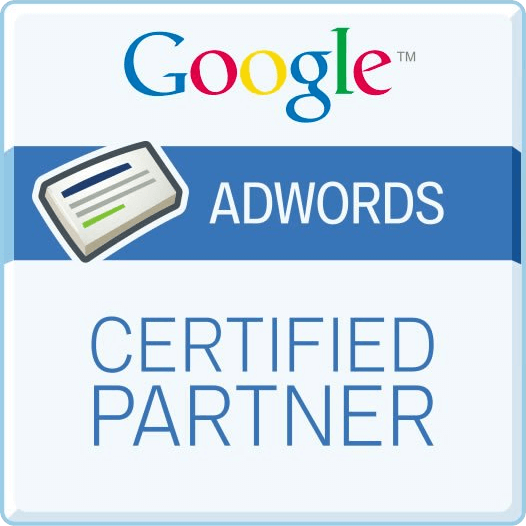 This will in turn boost your SEO rankings. Google Analytics metrics are designed to be looked at in combination with each other to paint the whole picture of what your website is doing. Knowledge is key: recognise which dimensions are weighted towards your ranking, and what metrics are simply there to help you gain a better understanding of your website. Optimising your site in line with Google Analytics metrics and utilising them to improve user experience on your site will in turn boost your SEO and rankings.